Looking to go to the Monaco Grand Prix in style? 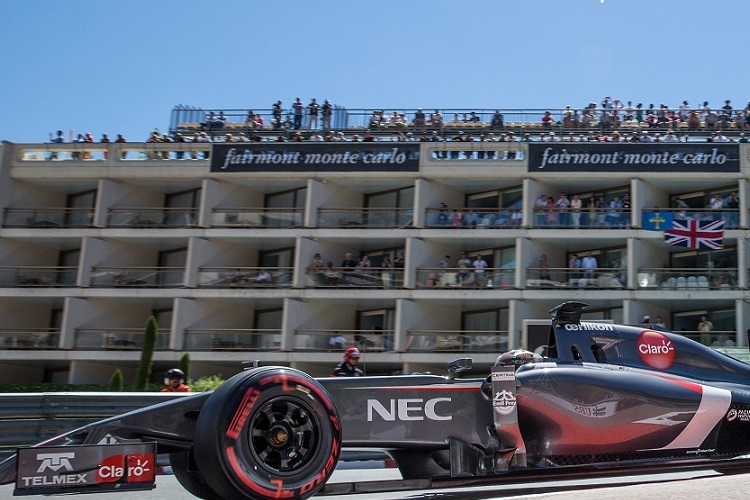 The Monaco Grand Prix has the widest choice of Hospitality packages compared to any other race on the F1 calendar. 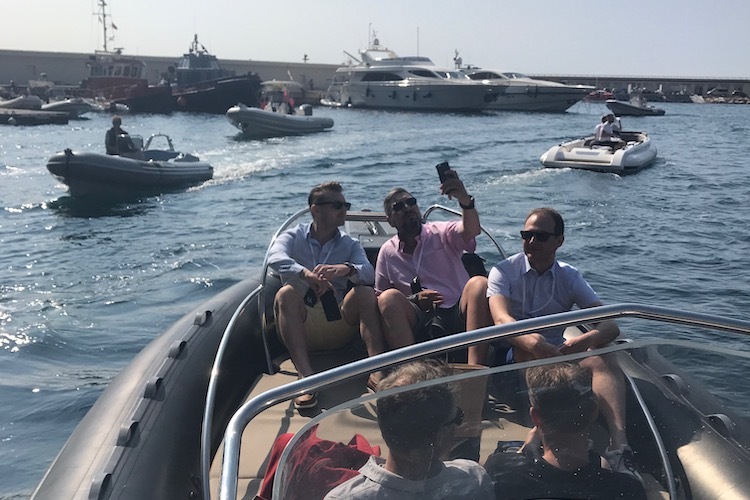 Packages vary widely from a Prime Grandstand seat with Champagne and lunch package, to enjoying the race and party atmosphere on a private yacht in the Monaco Marina. 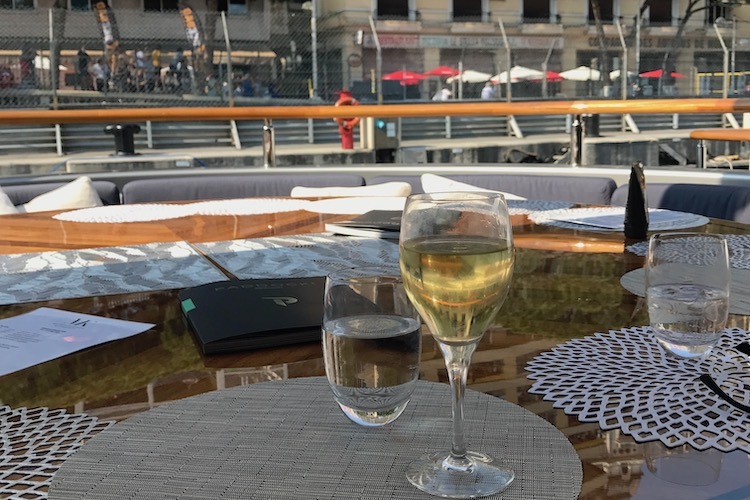 The Monaco GP is the ideal location for corporate hospitality. Many providers offer bespoke solutions including over branding, specialised catering as well as assisting with travel arrangements. With so much to do in Monte Carlo, it’s possible to arrange specific itineraries for the race weekend. 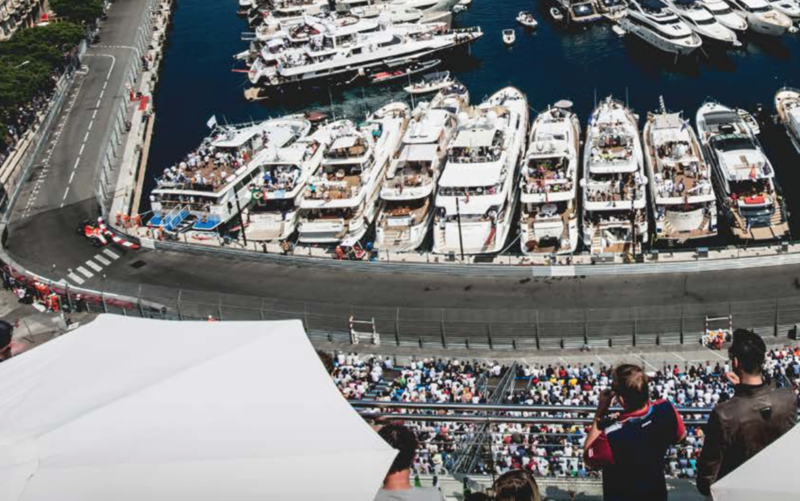 To put it simply – The most glamorous way to enjoy the Monaco GP! 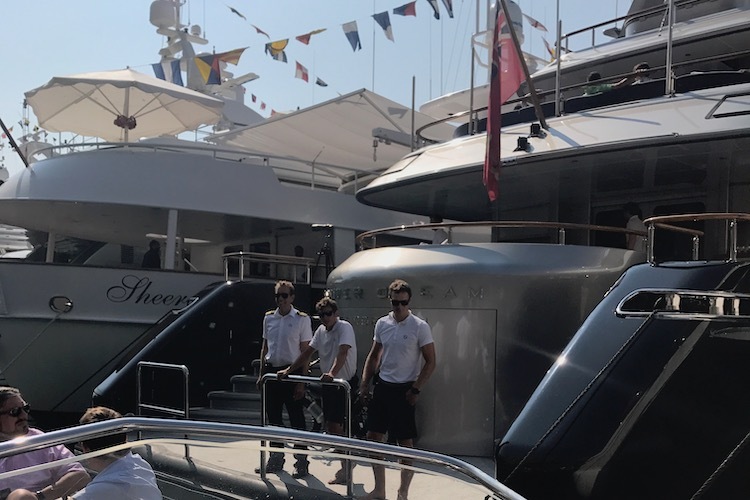 The yachts offer prime location in the harbour, docked on the inside of the challenging Tabac corner. It’s possible to book a suite for your sole use or you can join another party depending on your budget and party size. Choices include the Dance Academy, Le Panorama building and the Shangri La terrace to name a few. A number of hotels offer their own VIP packages for parties from 2 and upwards. The Metropole Hotel Hospitality package is in the Joel Robuchon Terrace. The terrace has views of the circuit from the exit of Casino Square and Mirabeau. The Fairmont Hotel is also recommended for it’s excellent view of the Fairmont Hairpin. The Hotel Hermitage is for those with a larger budget. Residents have complimentary access to Casino de Monte-Carlo and the Monte-Carlo Beach Club’s private beach. The Ermanno Penthouse is one of the most exclusive of locations to enjoy the Monaco Grand Prix. The Penthouse is renowned for it’s F1 Hospitality packages and truly spectacular views. 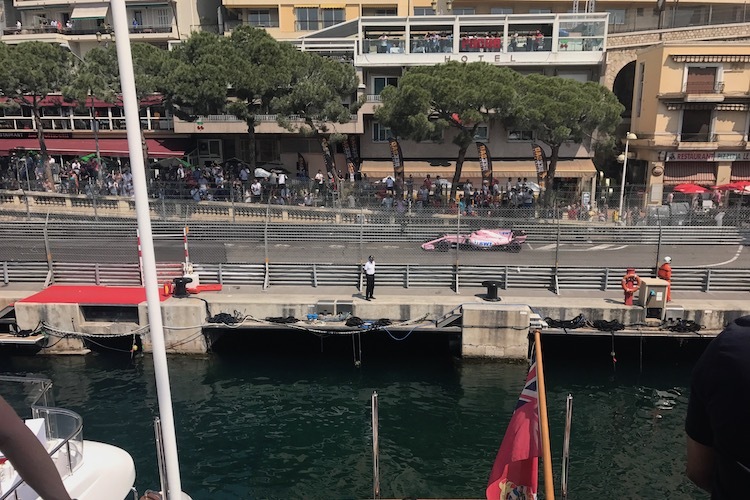 Located on the 13th and 14th floor the covered balcony and viewing area over looks the start finish line with views of three quarters of the Monaco Circuit. The Hospitality Packages at the Ermanno Penthouse include.. The Virage Restaurant is located on Tabac corner and has great views of the harbour section. You can enjoy the Grand Prix while seated at a table just metres from the track. If you looking to make your trip even more special how about arranging a choice of including helicopter transfer from Nice Airport. An up close view of the F1 teams from a pit lane walk or an invite to an exclusive VIP party over the weekend. We’ve partnered with a number of F1 Hospitality providers to help fans find the best option.